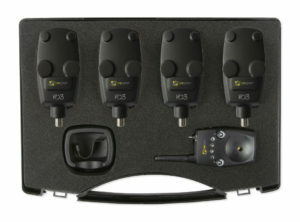 HD3- Small, Stealthy and Silent. 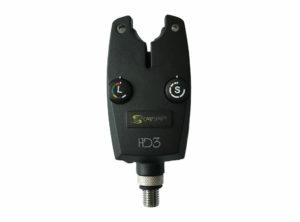 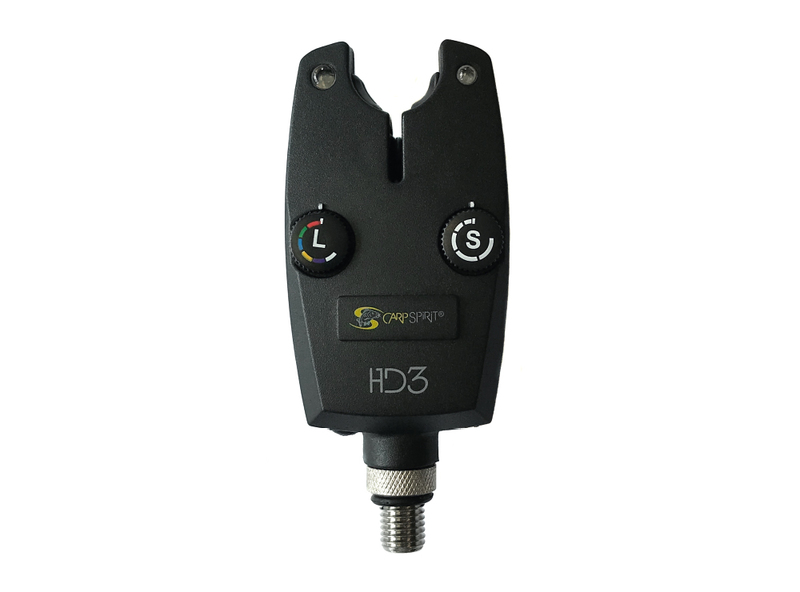 The new Carp Spirit HD3 Bite alarm is our smallest most compact design bite alarm we’ve ever produced. 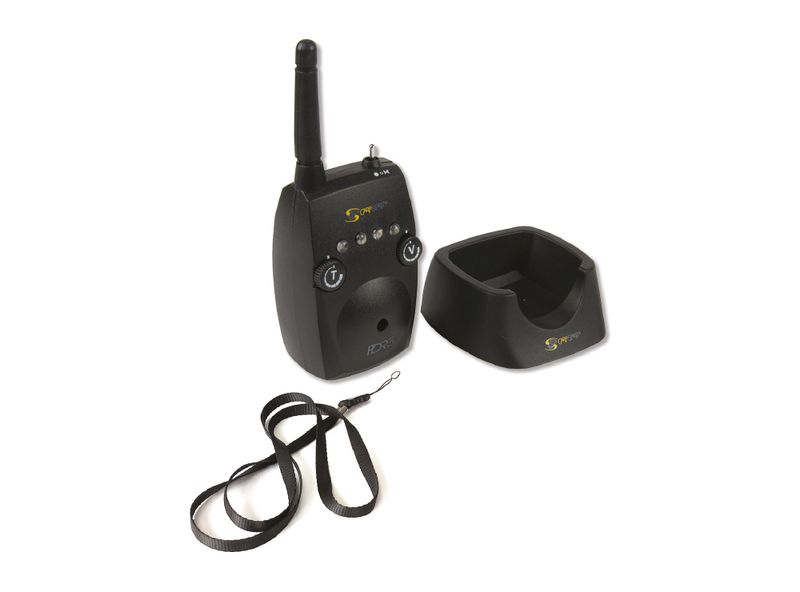 This has been achieved by completely removing the traditional front speaker from the alarm body leaving the job of audible indication to the speaker on the wireless HDR3 receiver. Don’t be deceived by the small size and compact design, the HD3 is still feature packed with dial adjustable micro sensitivity, adjustable 6 colour LED, nightlight mode and a power out socket for illuminated bobbins. 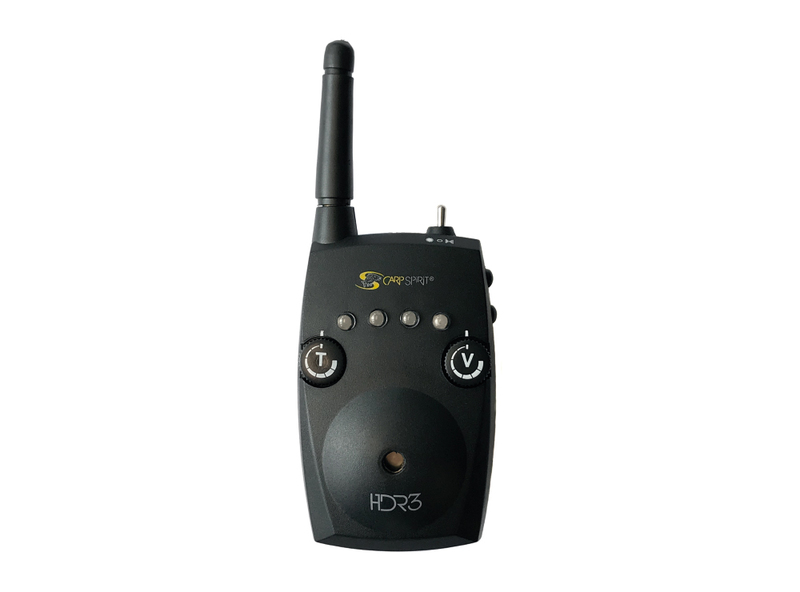 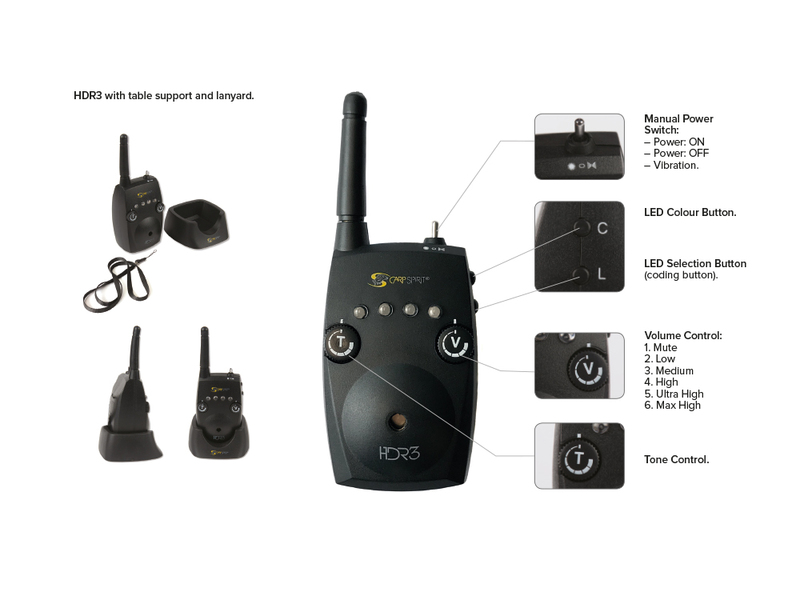 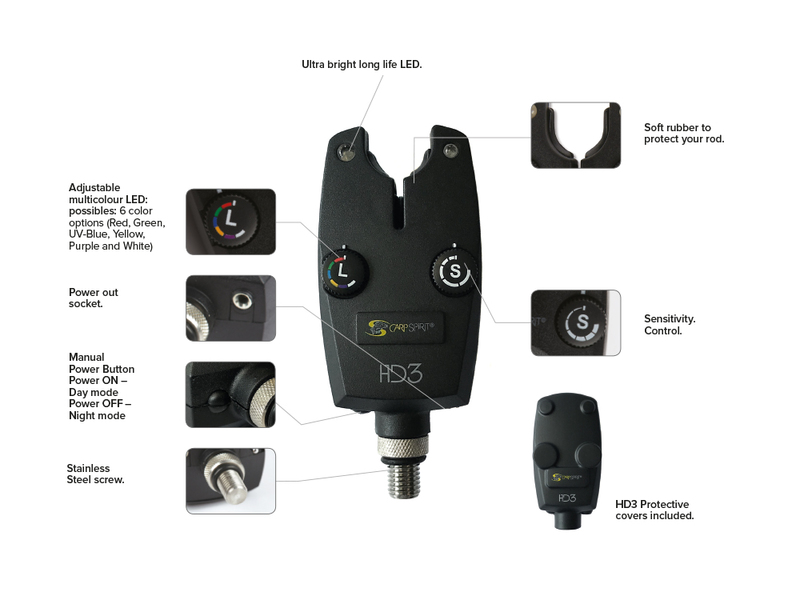 With superb reliability, long battery life and a quality ABS body the HD3 & HDR3 offer features normally associated with much bigger, bulkier and more expensive bite alarms. 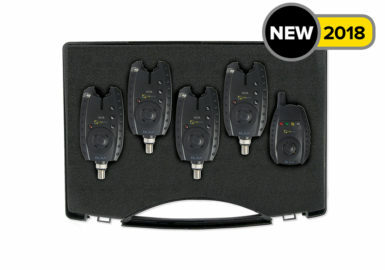 A digital rolling code system allows extra alarms to be purchased separately and programmed to an existing receiver. 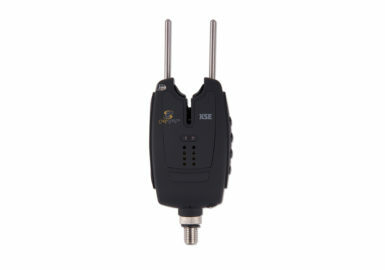 Receiver uses 1x 9V PP3 Battery (not supplied). 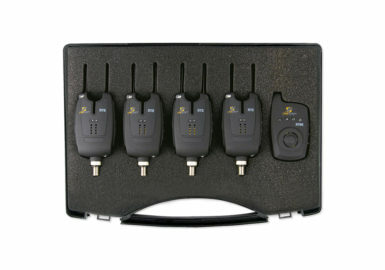 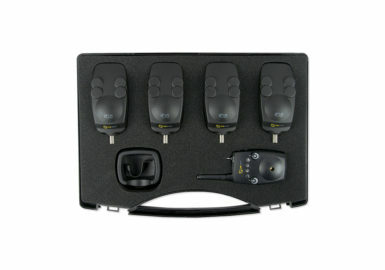 Alarm uses 1x V23GA 12V Battery (not supplied).